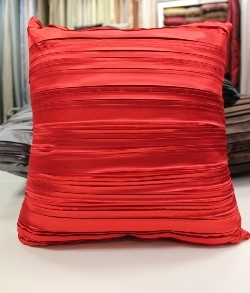 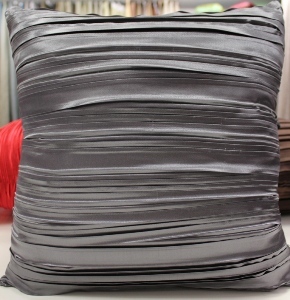 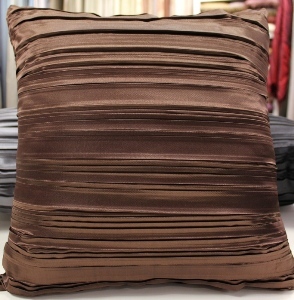 Pilbo Cushions have a lovely soft silk feel but are made from durable 100% polyester. 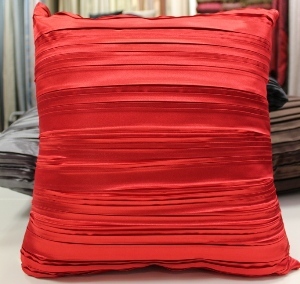 The design is a lovely pleated silk look on the front and back and has a zipper on the back to insert the cushion filler. 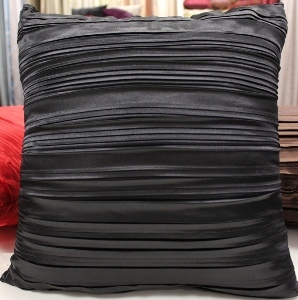 Each Cushion comes with the cushion cover and the filler and when filled is 43cm x 43cm.